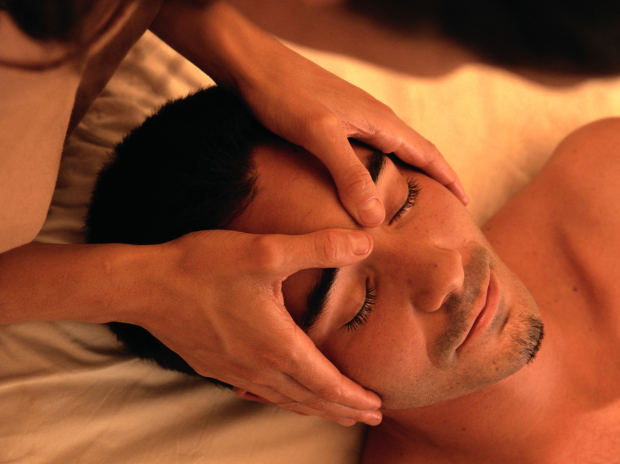 I am a graduate of Everest college, and a Licensed Massage Practitioner. I specialize in Deep Tissue, Swedish and treatment work on clients that have had a personal injury, or just need relaxation from sore muscles. Work on personal injury clients.